The SSE Hydro is now officially the world’s second busiest live entertainment arena according to the latest industry rankings. The “Top 100 Worldwide Arena Venues” list is compiled quarterly by the leading entertainment industry publication Pollstar, based on arena attendance for concerts and special events. 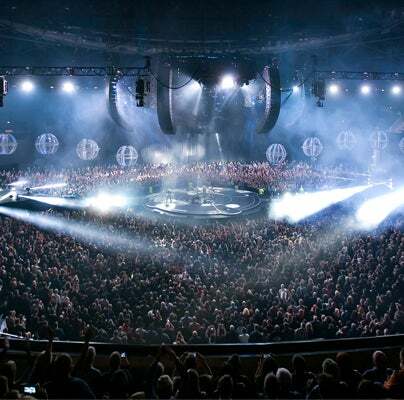 Since opening, The SSE Hydro ranked previously at fourth (April 2014) and third (July 2014) in the quarterly calculations, but this latest announcement is particularly important because it covers attendance for the entire 2014 calendar year. 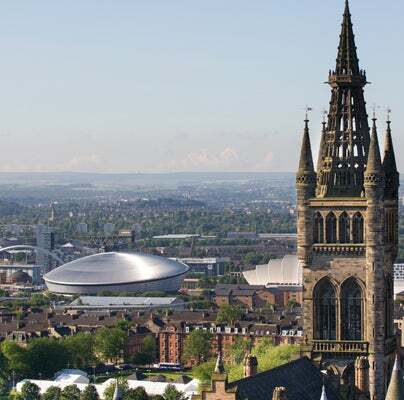 The news is a phenomenal achievement for Scotland’s home of live entertainment which was benchmarked against a every other major, global venue to claim second place (and only beaten to the top spot by London’s The 02 Arena). 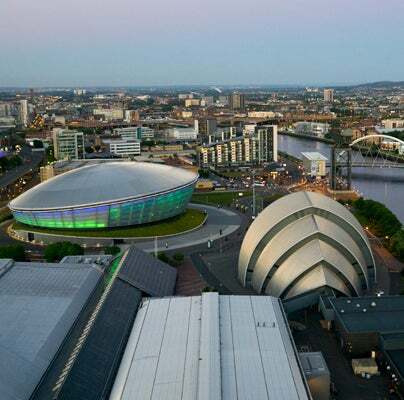 “It has been an incredible journey for The SSE Hydro. 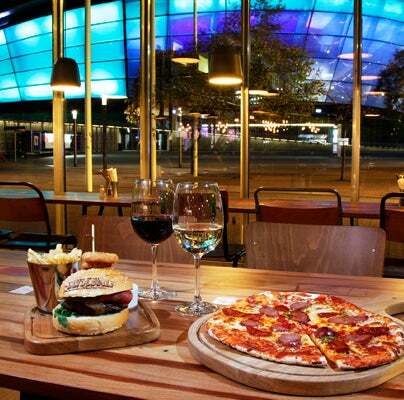 To be positioned as the second busiest arena globally just fifteen months after opening is absolutely outstanding. We wouldn’t have received this accolade without the support of the artists, their promoters, our staff and of course the 1,045,344 fans that visited us last year. “Looking ahead we won’t be slowing down with over 90 performances already confirmed for 2015. The SSE Hydro is truly a world-class events venue with a world-class reputation”.